The show starts with Mark telling everyone about his new game show idea. 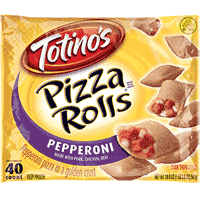 Later on the podcast the guys talk about smoking pot and eating a whole bag of pizza rolls while burning your tongue in the process. Mark admits that he cried during the movie About Time. Later Cline talks about a dream he had where he dies and is in some world where no one can hear or see him, which is not much different than his real life. Plus Cline asks Mark what his personal hell would be. Plus arcades and giving your own best man speech.